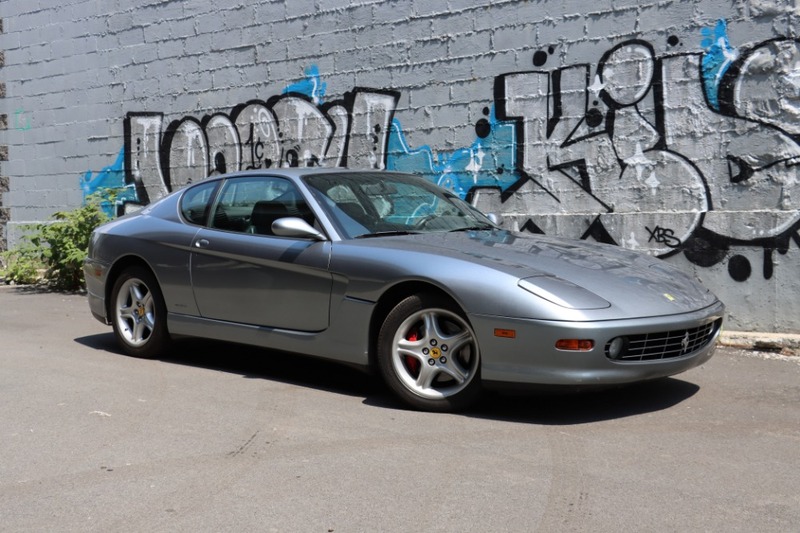 This 2001 Ferrari 456GTA is an gorgeous example with only 25k miles from new. 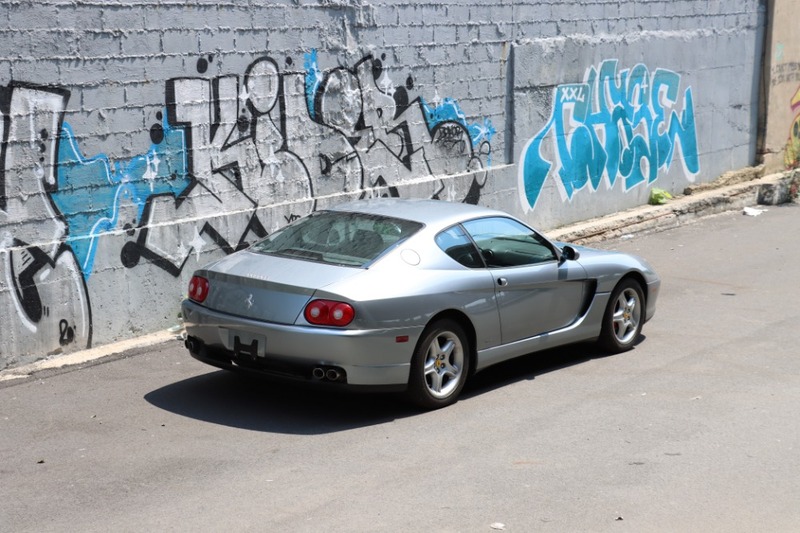 Grigio titanium over blue scurro leather interior. 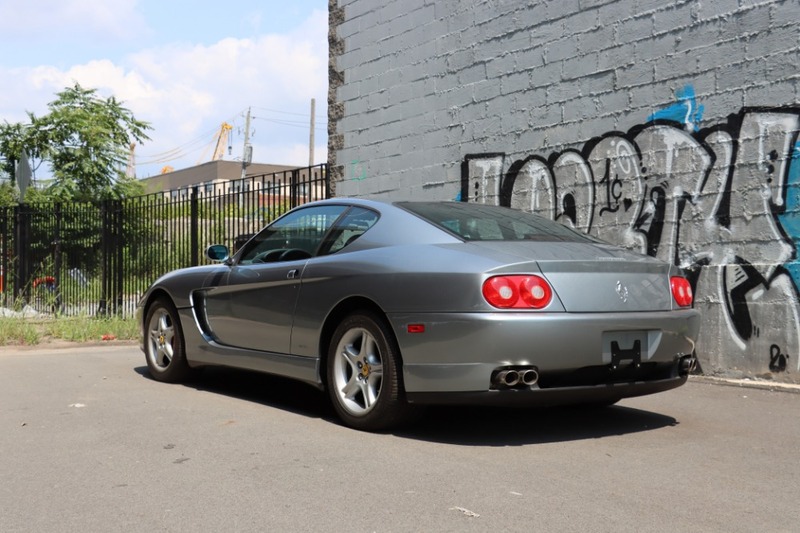 This automatic 456 runs and drives excellent and comes accompanied by a clean carfax report. Straight, clean, and honest throughout. 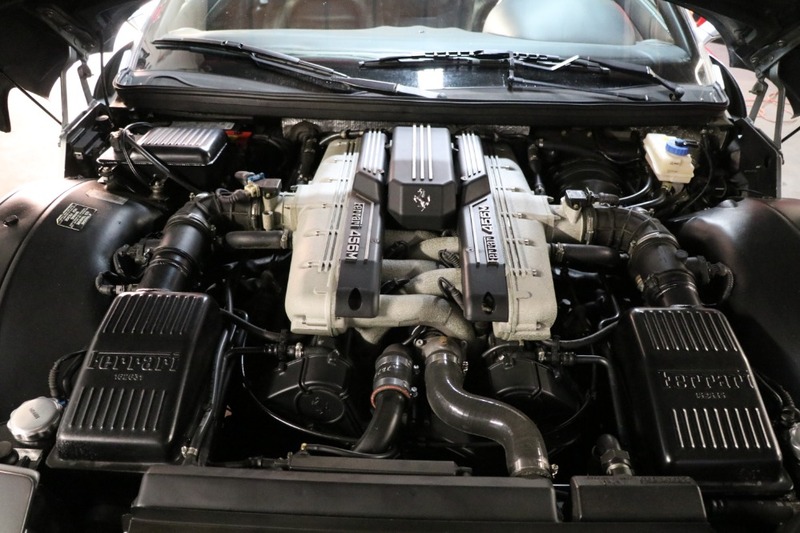 The 456 GT features a front engine 5.5L V12 and is a car that will likely rise in value among Ferraris of the era. 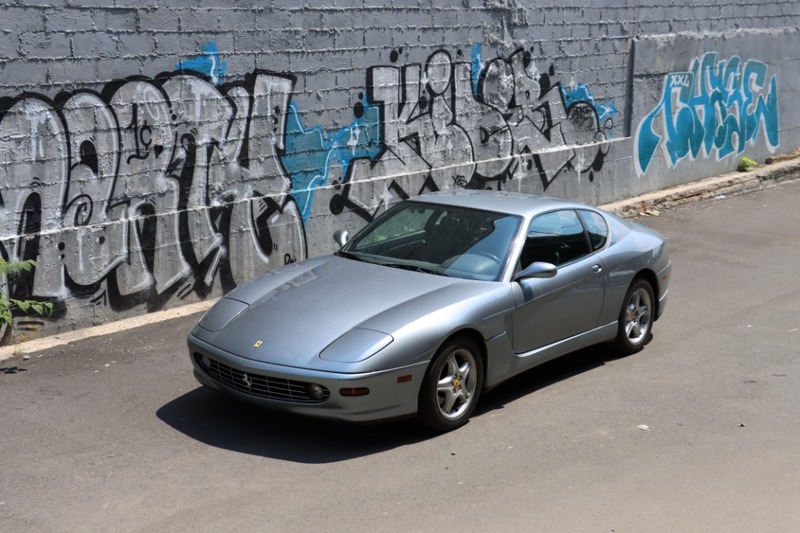 The 456 satisfied the demand for a sporty luxury grand touring car which had been missing from Ferrari's lineup since the 412 ceased production in 1989. 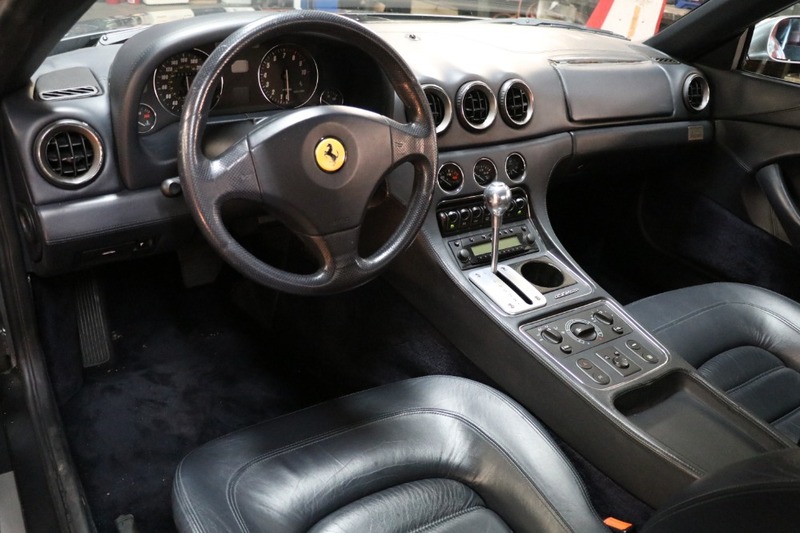 The car is not only luxurious and practical, but a genuine sports car. 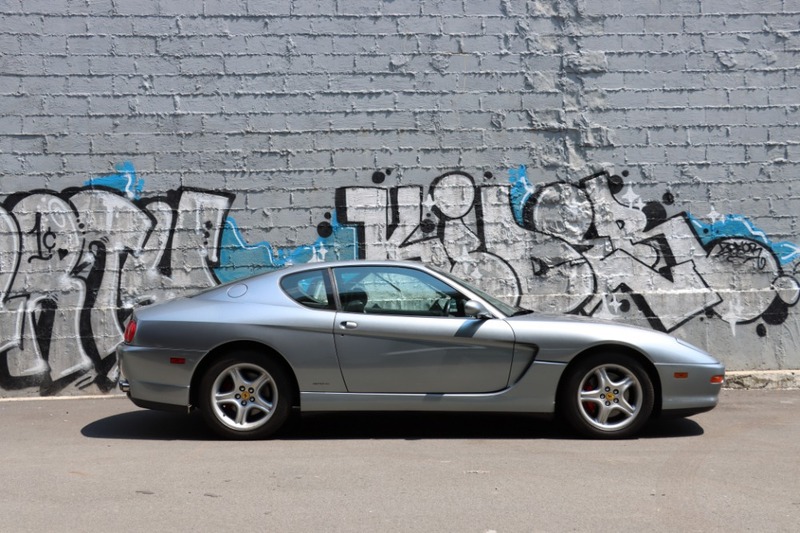 An obvious choice for any collector, investor, or driver and offered at an absolute bargain price.